Click here to purchase paperback directly from this website. Or do unwanted problems just keep rolling in? 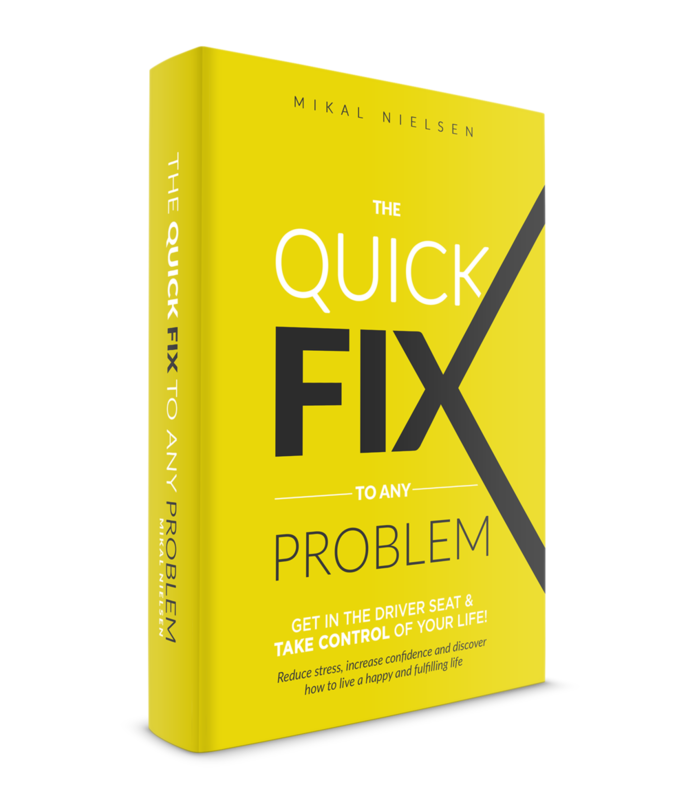 This book will put you back in the Driver Seat of you life and provide a practical approach to your life problems. Includes: CD and loose practice sequences. Click here to purchase from this website.